I’m excited to share some updates for Daniel and the Sun Sword. 1) It’s official. D&SS is scheduled to be released in July 2015, which is only 8 months away! 2) Within the near future, it will be available for PRE-ORDER. I’m totally stoked! 3) Also, the cover development will begin in January. The results from my book-release poll are in, and here’s what I’ve concluded: a bunch of you are nerds. I will NOT be giving away $1,000,000. I will NOT be doing an interpretive dance. Though several of you seemed quite interested in seeing my sister do one so I’ll see if I can talk her into it. She’s a big doofus so it might be possible. I am excited to host Scott Appleton, veteran Christian-Fantasy author and really cool guy. His input and guidance to me as a writer has proved invaluable. And don’t forget to check out his websites and books below. Enjoy! Fantasy fiction. The very phrase evokes feelings of dread and hope, both of which are powerful motivators in a story. From when I was very young I loved mythology and history. The old English book Pilgrim’s Progress left a lasting impression on me. I was amazed that such blatant allegory had succeeded in not only stirring my imagination but also in convicting my soul. And that is the power of a good fantasy book. It can provide spiritual lessons that are easier to accept because we understand them in a fictional setting, and it can remind us of the stark contrast between good and evil. The most effective stories remind us that we are created beings accountable to an all-powerful God and we are either for him or against him. Fantasy stories written from the Christian worldview provide some of the strongest scenarios of all, thanks to these facts: 1) An all-powerful God can exact terrible retribution on those who defy him, and 2) Christian writers value repentance which of course brings about the greatest evolution of characters in stories through transformation. We are at an exciting time in Christian fiction. We still only have a handful of solidly written and truly original fantasy works available, but slowly that is changing. 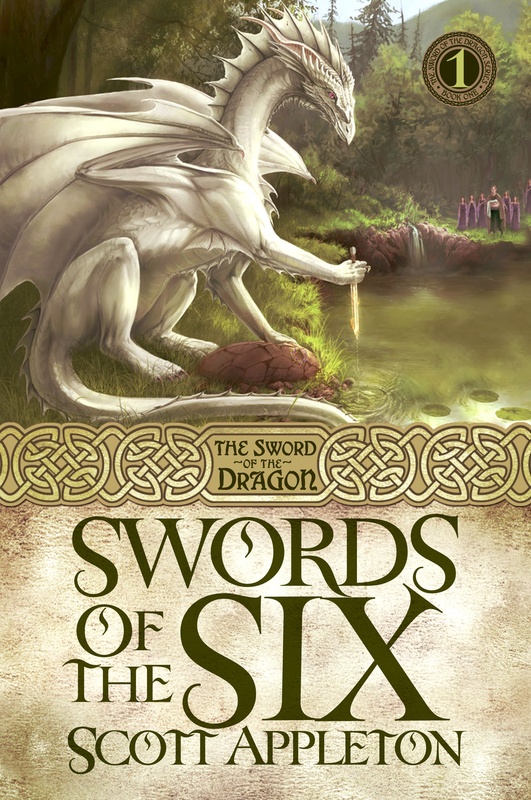 My fourth Fantasy novel Neverqueen released December 2013 and it is part of the ever-growing storyworld of The Sword of the Dragon series. You can find my books in stores or online and learn more about me and my writings on my websites. See you out there in the fantastic worlds that we will explore together! 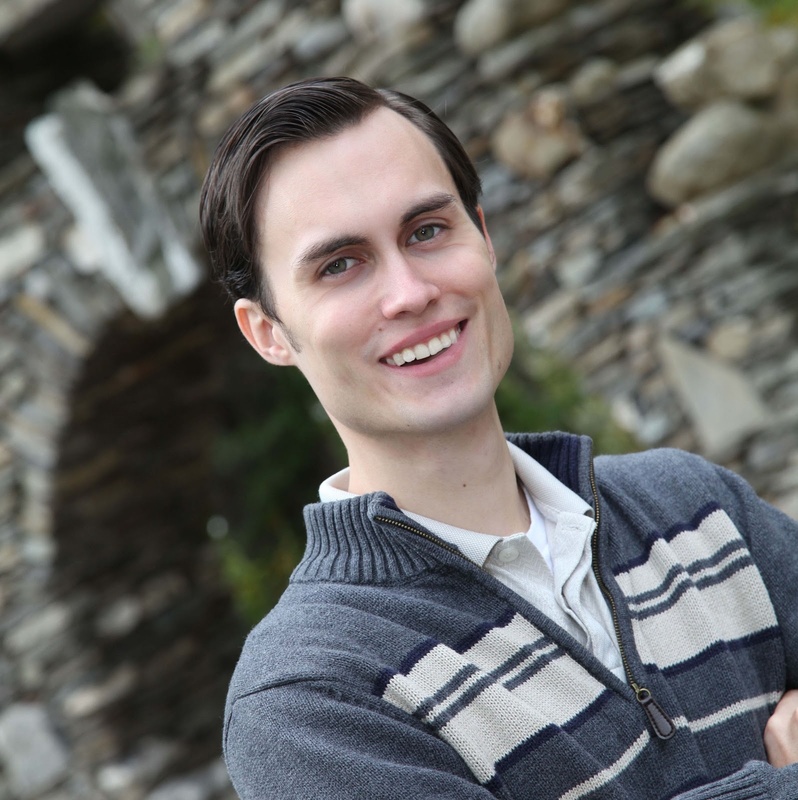 Scott Appleton is a Christian freelance writer living in southeastern Connecticut. He lives with his wife and three children. 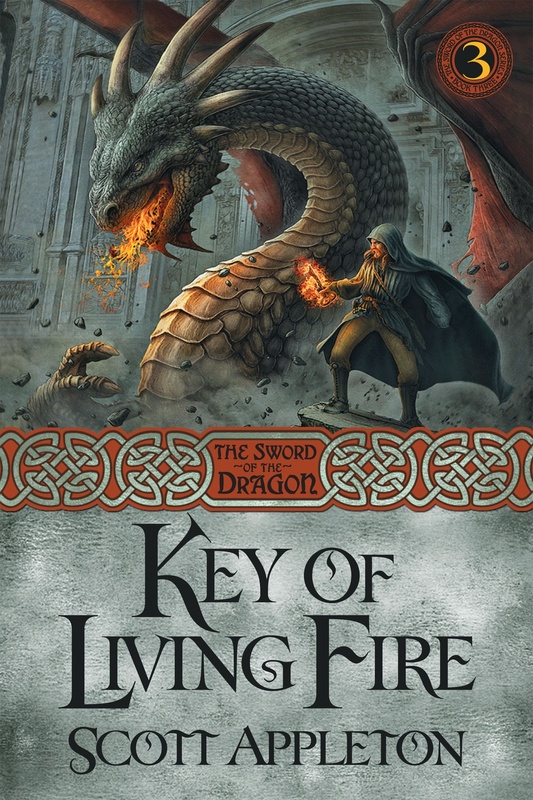 His books include Swords of the Six, Offspring, Key of Living Fire, Neverqueen, and By Sword By Right.